The $33.7 million SHF allocation will scale up protection, education and shelter support in northern Somalia, and other life-saving activities in central and southern Somalia. 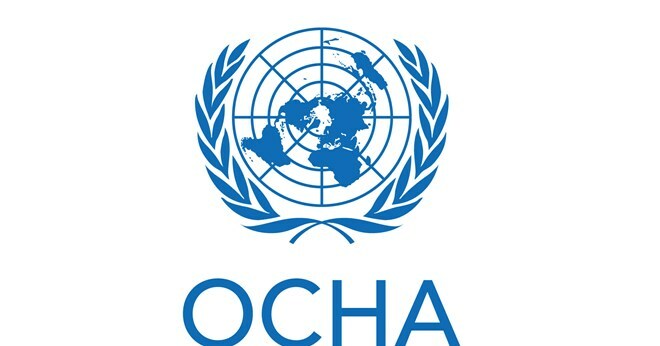 Most of the funding will go to national and international non-governmental organizations, while $700,000 will go to the UN Humanitarian Air Service, which helps move essential humanitarian goods and personnel.“Support from CERF and the SHF will enable aid organizations to scale up and sustain life-saving assistance in the worst-affected areas in the country as the Jilaal (dry season) persists,” said George Conway, the acting Humanitarian Coordinator for Somalia. “This allocation is critical, but further generous donor funding will be needed to sustain aid operations and support recovery across Somalia.” The SHF allocation is the largest since 2012 and would not have been possible without early donor support. Germany has been the top donor to the Fund since 2017; other top donors are Australia, Canada, Denmark, Ireland, the Republic of Korea, the Netherlands, Norway, Sweden, Switzerland and the United Kingdom.